Noted. 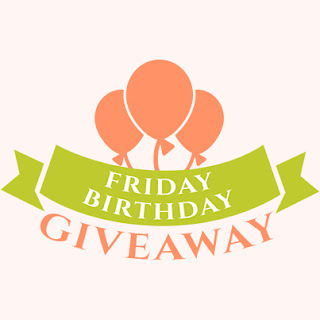 | FineStationery.com: Summer of Birthday Celebrations - Friday Birthday Giveaway Winners! Summer of Birthday Celebrations - Friday Birthday Giveaway Winners! Friday (7/26/13) Congrats to Sandra Borsdtad! You have won $25 towards anything at FineStationery.com! Friday (8/2/13) Congrats to Krista Keene! You have won $25 towards anything at FineStationery.com! Friday (8/9/13) Congrats to Bianca Hammond! You have won $25 towards anything at FineStationery.com! Friday (8/16/2013) Congrats to Linda Miltzow! You have won $25 towards anything at FineStationery.com! Friday (8/23/2013) Congrats to Diane Premore! You have won $25 towards anything at FineStationery.com! Friday (8/30/2013) Congrats to Kathy Goldberg! You have won $25 towards anything at FineStationery.com! Thank you everyone for entering this month! We had a great time celebrating with you!